Reception for retiring ArtsALIVE board members – KLSD Arts Alive! Amy Geiger directs a beautiful tribute to our retiring board members. 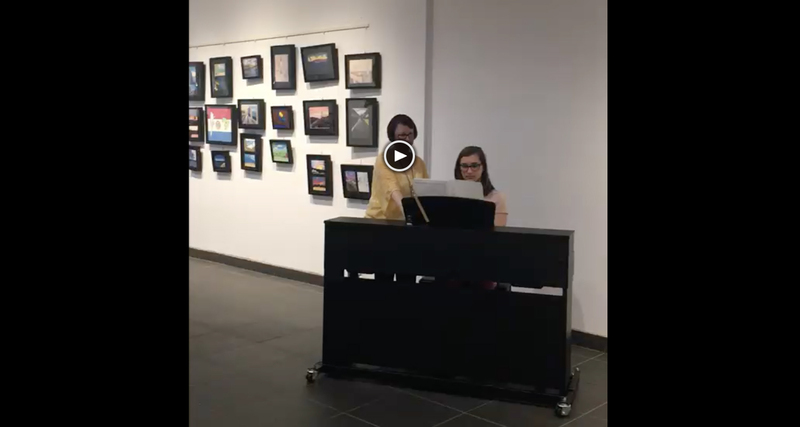 With Senior Sarah M, Sophomores Angelina C and Lily O, Freshman Scott W with Junior Sona M playing the piano… Thank you to all!